HamiFx gets the job done! 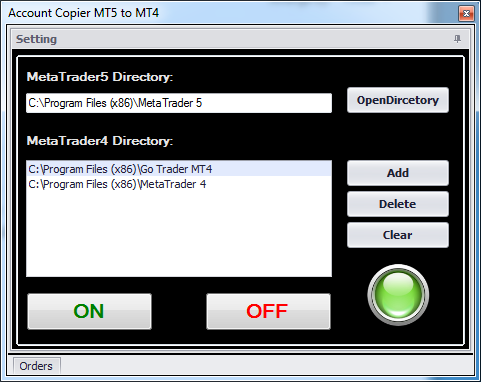 MetaTrader Account Copier "MT5 --> MT4" is MetaTrader oriented forex software that makes it possible to copy trade operations between MetaTrader5 terminal and MetaTrader 4 terminals synchronous. This forex software is developed for simultaneous management of multiple accounts, for which is mostly helpful for those whom manage investors' accounts and for traders working with many accounts simultaneously. MetaTrader5 combines all open orders into united position. MetaTrader4 cannot repeat the same. 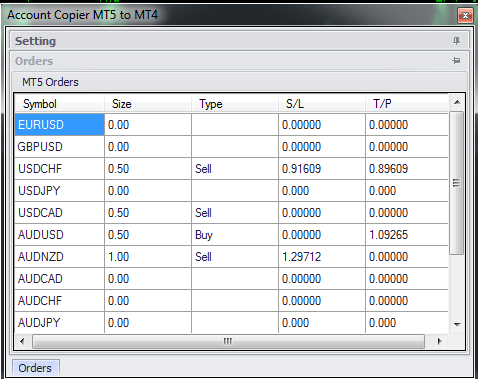 We implemented the following behaviour in CopyTool MT5 to MT4. Summary open lot of all trades on MT4 should be the same as the lot of open position of MT5. We are reliable professionals with over 10 years of experience. We listen to our customers and work with them to address their needs through innovative solutions.